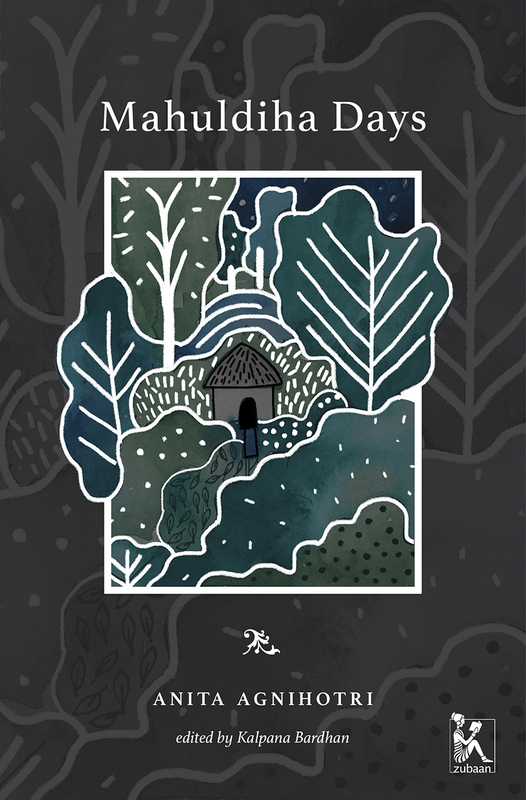 Set in the forests of northern Odisha, Mahuldiha Days is the moving story of a young civil servant caught between her commitment to the tribal communities she knows are the original inhabitants of the forest and the monolithic state, oblivious to the diverse realities of life on the ground. The moonlit brahmani river snakes through the story with a life of its own while the city of the narrator’s childhood comes to her in dreams. Agnihotri creates a poignant, intense narrative layered with an awareness of the pressures of motherhood and personal love.